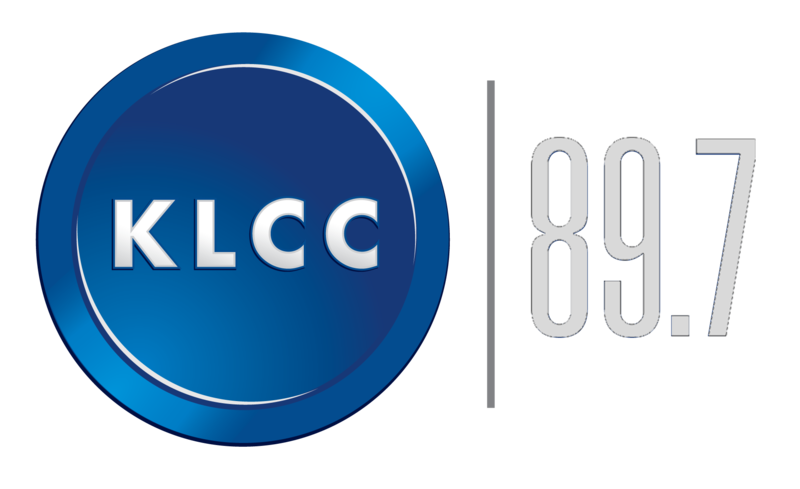 KLCC went off the air during the power outage Friday. 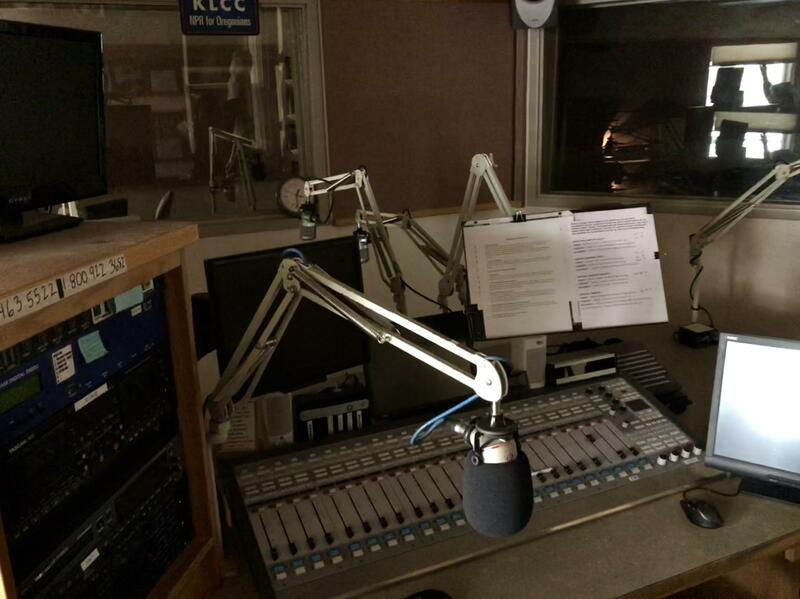 This is a photo of the on-air board in studio A during the outage. To be precise, a bird pooped on a piece of equipment near the Willamette Substation that serves downtown and the University of Oregon. That would not have caused an outage normally but according to an EWEB spokesman, there was a substation down for maintenance so the power was off for about 6 – 8 minutes. The bird pooped on an insulator. 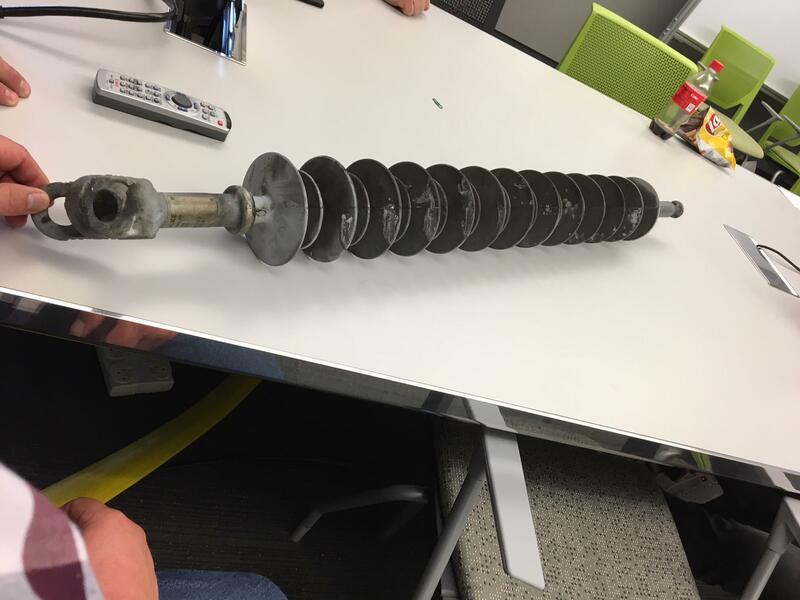 This is the actual insulator which still has remnants of the excrement on it. The outage Friday affected downtown Eugene and the U of O.